Being a Certified Arborist means that we are experts in all forms of tree care. We offer honest advice and it has always been our goal to help our clients make educated decisions about the care and maintenance of their trees. Call us today and find out what our Certified Arborists can do for your trees! Are you a residential homeowner with questions about the care and maintenance of your trees? We can help! 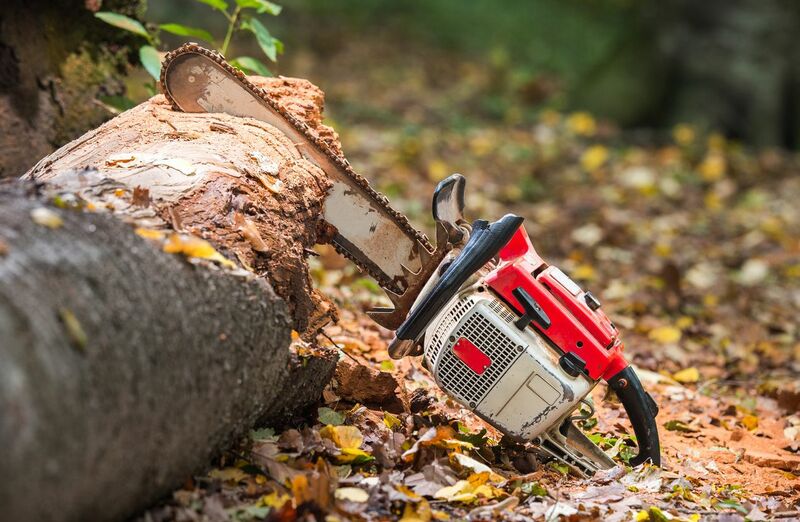 From basic pruning projects to large and hazardous tree removals we have the knowledge, skills and equipment to take on any job, big or small. Call us today to find out how we can serve you! Are you a utility provider, property manager or municipality looking for highly skilled, production based Certified Arborists? Look no further! We have the certifications and qualifications, knowledge, skills and experience to take on any size tree care project. Contact us today to discuss your project and tree care needs! We specialize in all aspects of tree care, from basic pruning and planting to large hazardous tree removals. Small residential jobs to large commercial and utility projects. 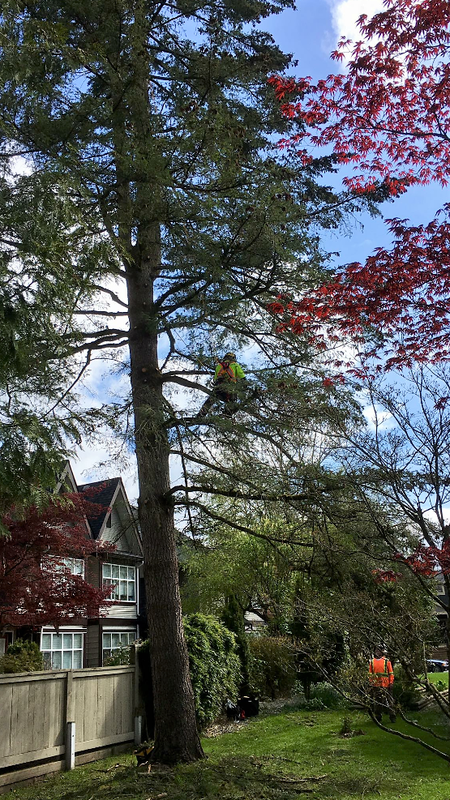 The team at Arsenault Tree Service ensures clarity, efficiency and quality at each stage of the project throughout Mission, Abbotsford, Maple Ridge, Chilliwack, Langley, the surrounding Fraser Valley and Greater Vancouver area. 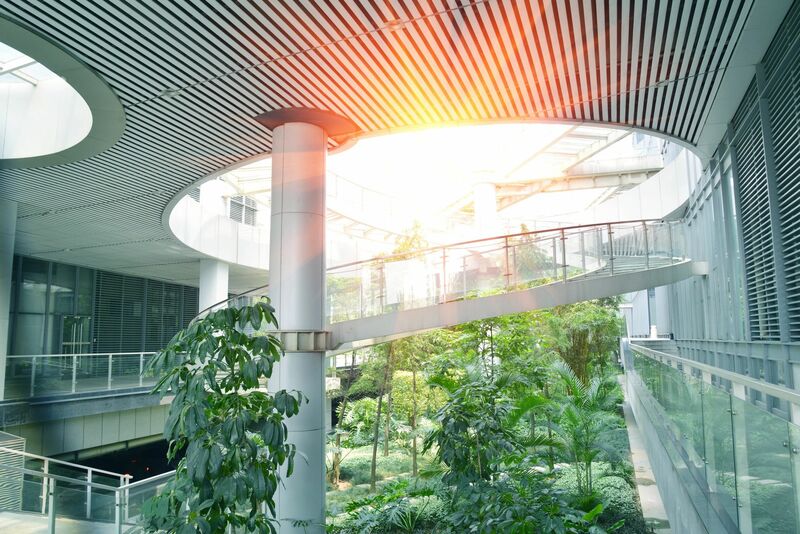 Since our start in 1997 the team at Arsenault Tree Service has shared the vision of an exemplary client experience, from start to finish, and are committed to an industry leading standard of workmanship, presentation, client care and education. We are relationship builders and we truly believe long lasting and trusting relationships with our clients are the keys to success. Call us today to arrange for a quotation or find out more about how we can help you with all of your tree care needs!